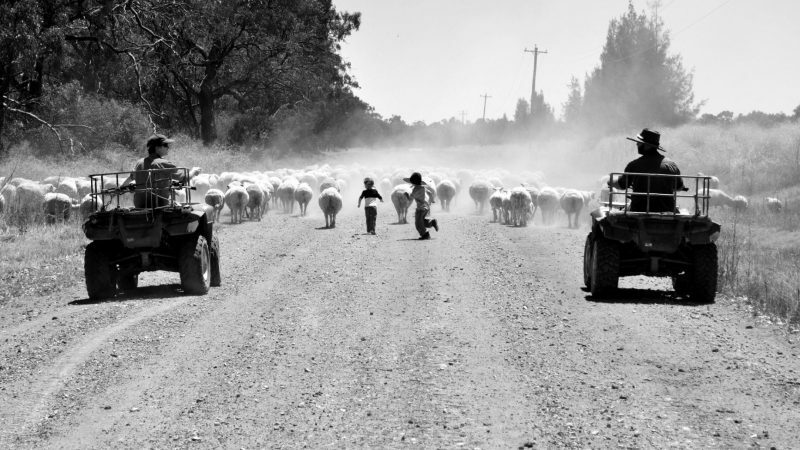 Thanks to everyone who submitted photos in the 2018 StockTAKE Photography Competition, which helped SPA showcase the best of the Australian sheep industry. 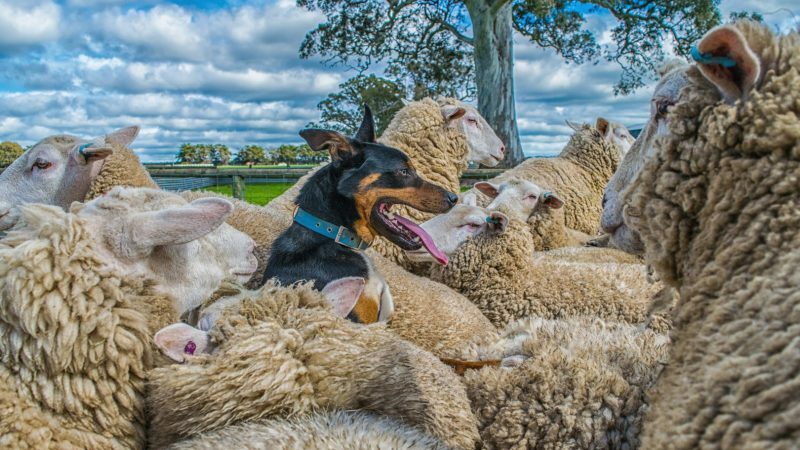 All finalists were on display at the SPA exhibit at LambEx 2018. 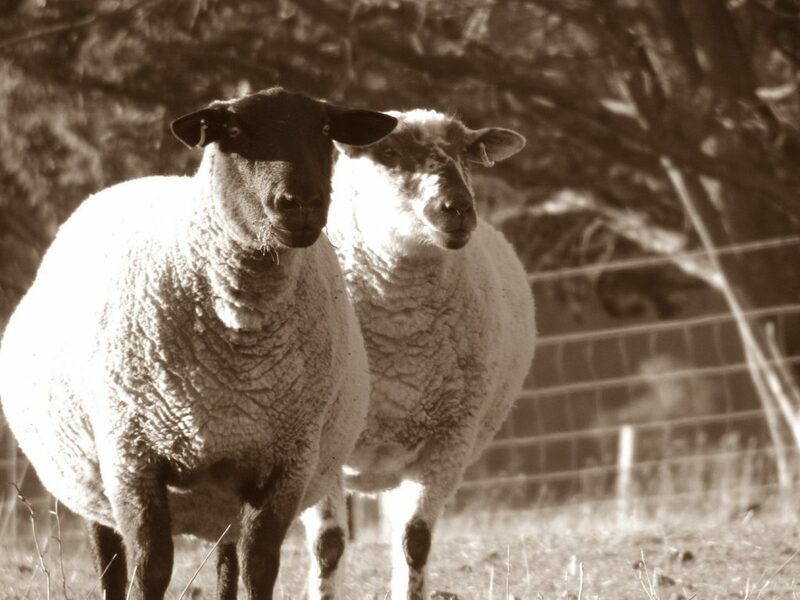 The video of the results presentation is available on the SPA Facebook page. 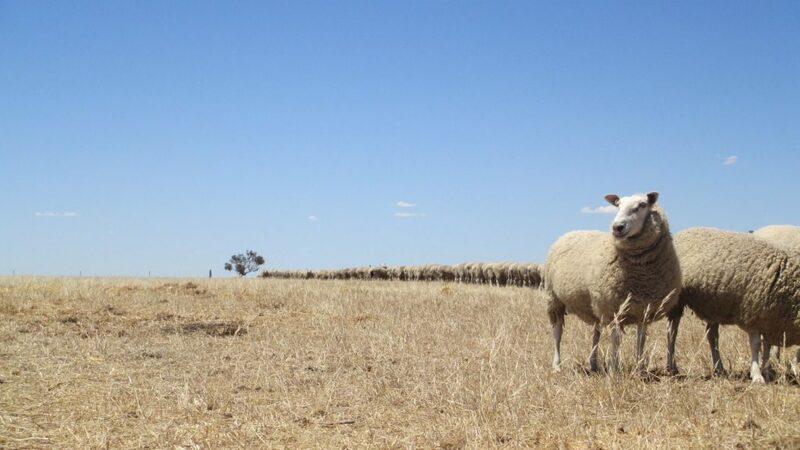 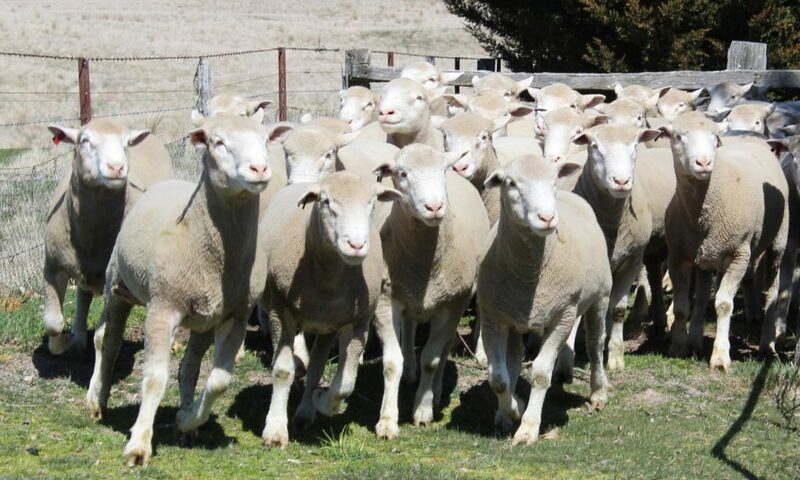 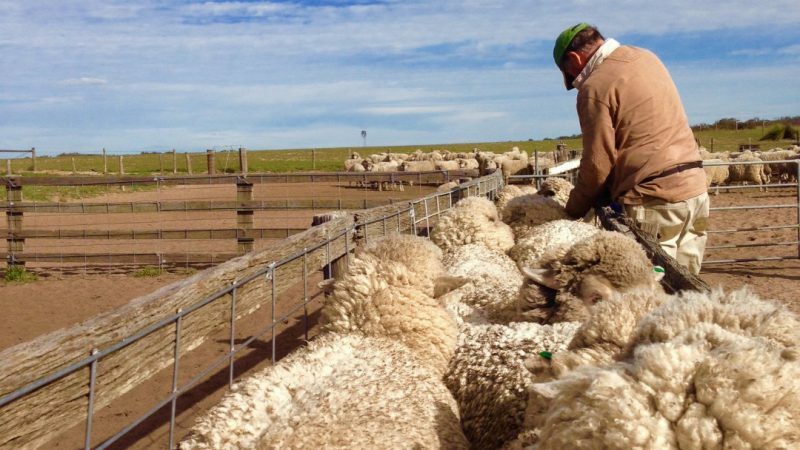 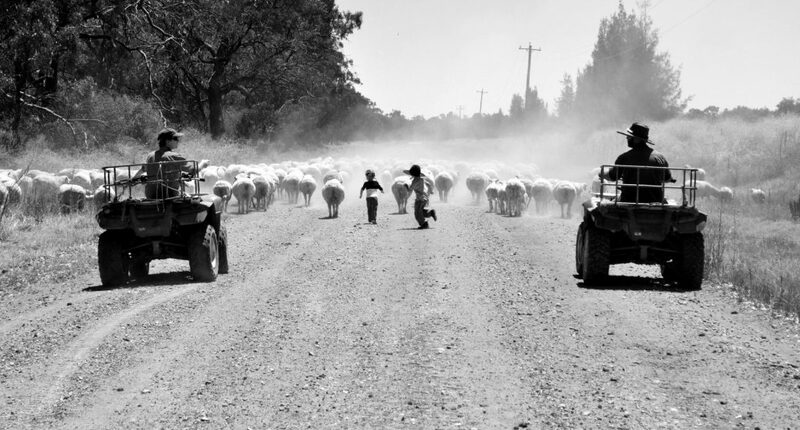 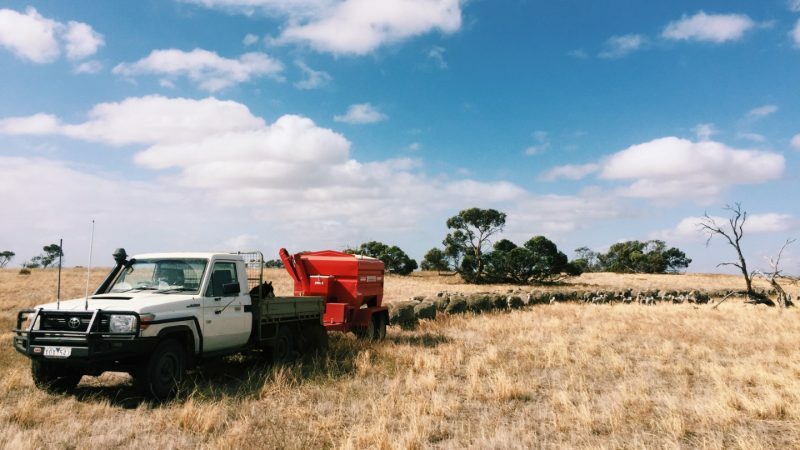 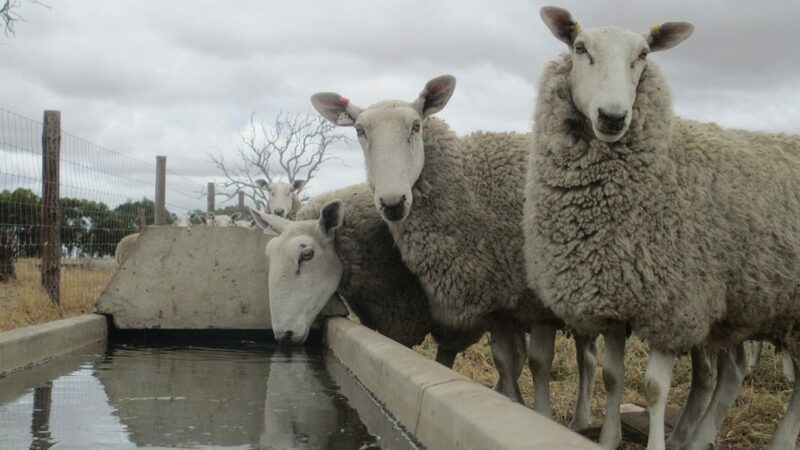 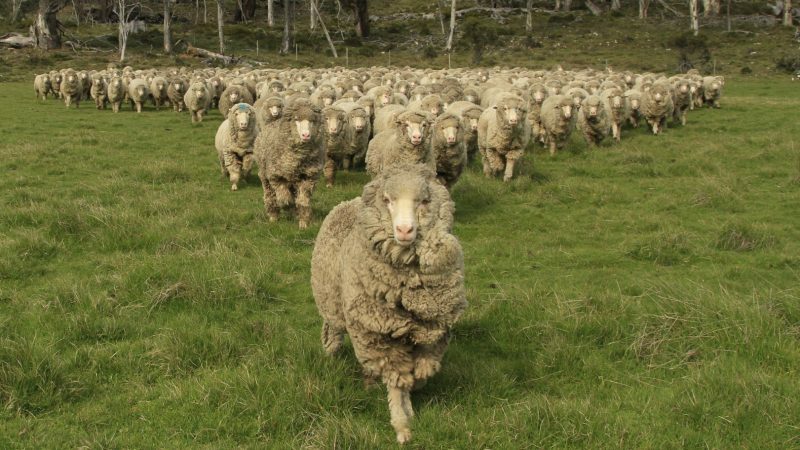 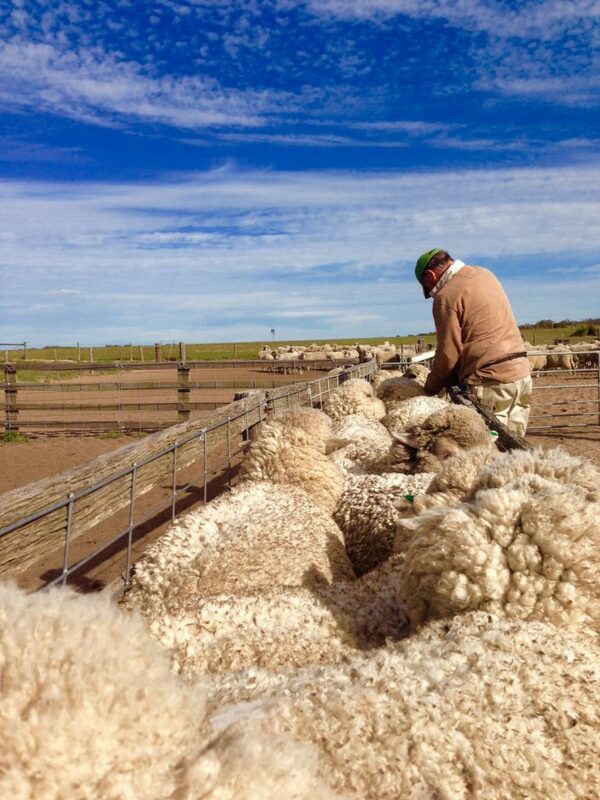 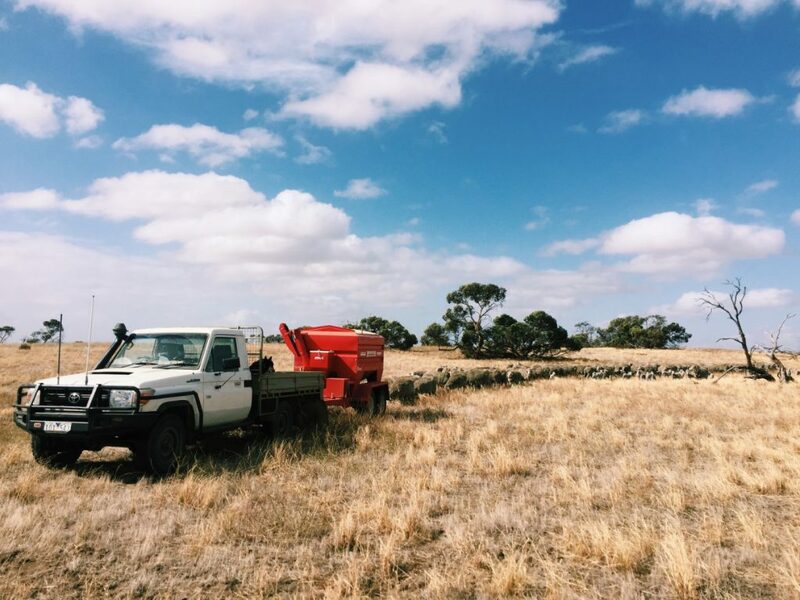 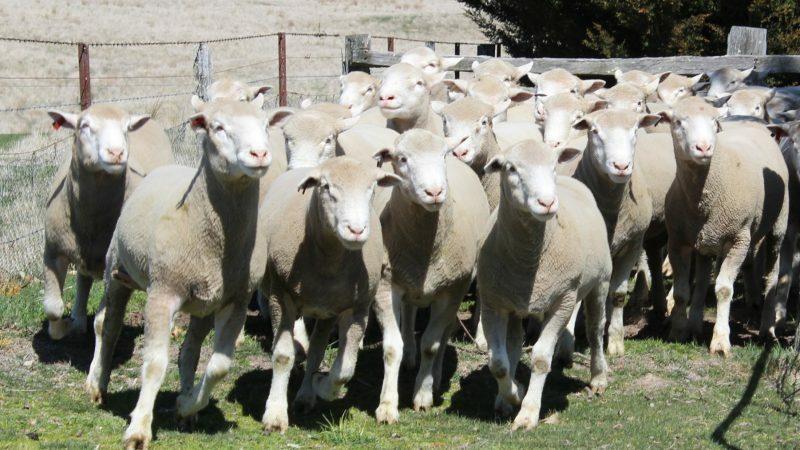 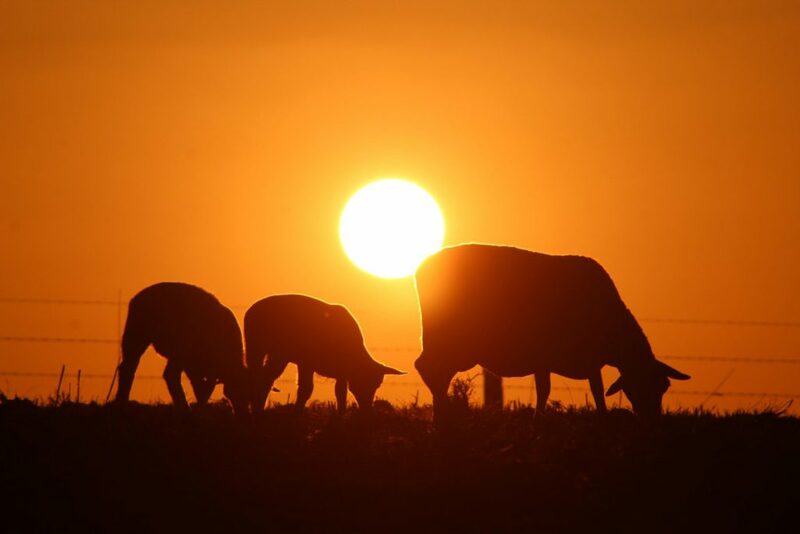 Sheep Producers Australia’s StockTAKE Photo Competition is a chance to muster exciting images that showcase the people, scenes and examples of sustainability, innovation and best practice management within the Australian sheep industry. 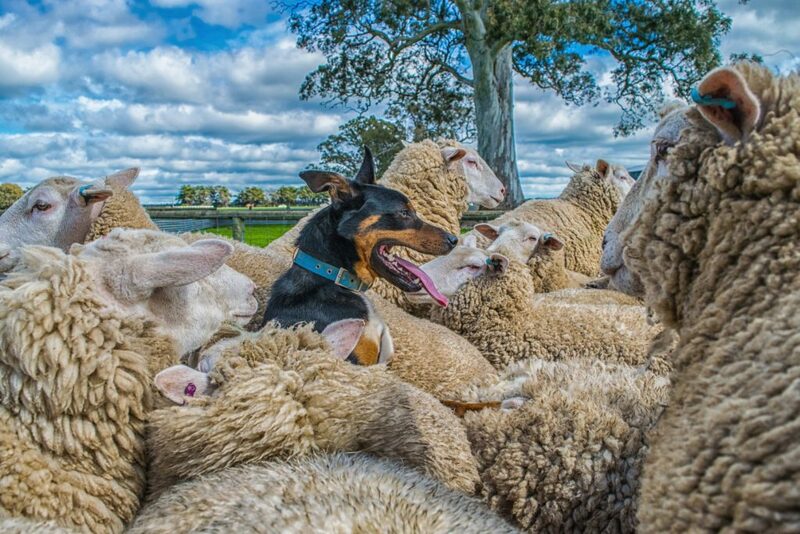 People’s Choice Award … delegates at LambEx 2018 in Perth WA from 5-7 August will have the chance to vote and select the ‘People’s Pic’. 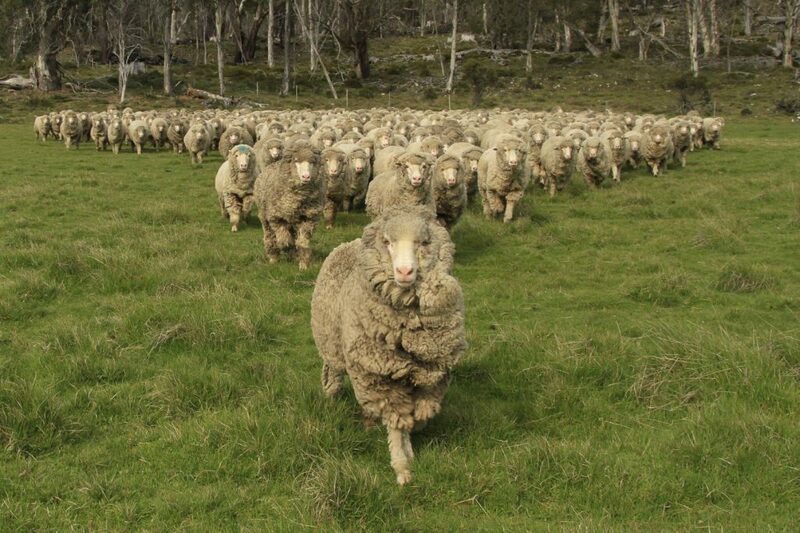 All voters go into the draw to win an iPad. 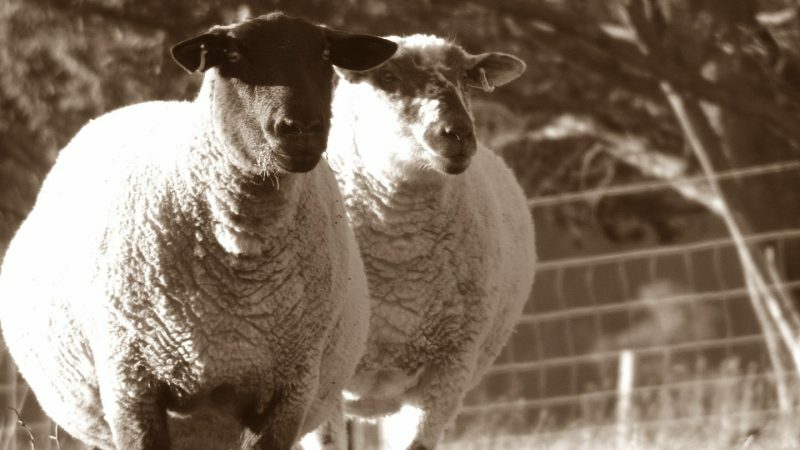 The winning People’s Choice photographer will receive $250. 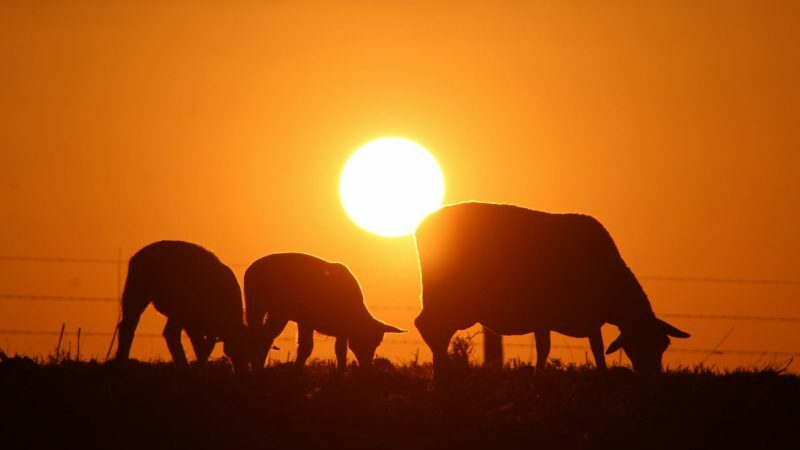 All finalists receive a framed copy of their photo.